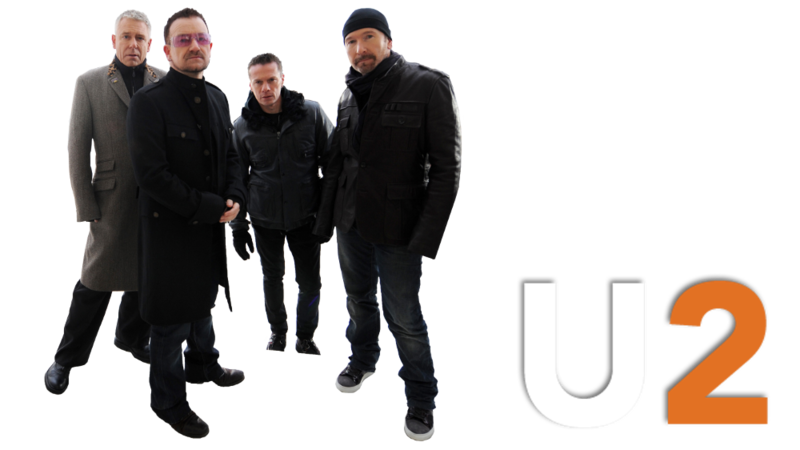 U2 are an Irish rock band from Dublin. 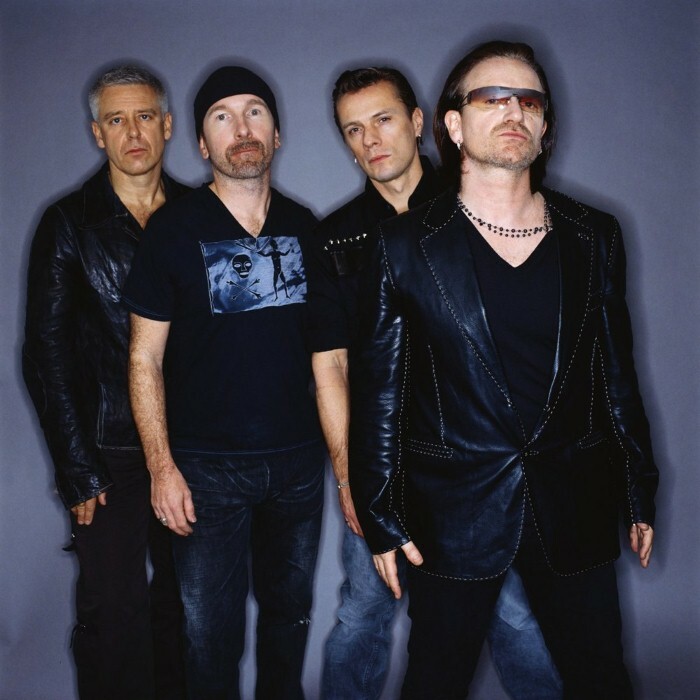 Formed in 1976, the group consists of Bono (vocals and rhythm guitar), the Edge (lead guitar, keyboards, and vocals), Adam Clayton (bass guitar), and Larry Mullen, Jr. (drums and percussion). U2's early sound was rooted in post-punk but eventually grew to incorporate influences from many genres of popular music. Throughout the group's musical pursuits, they have maintained a sound built on melodic instrumentals. Their lyrics, often embellished with spiritual imagery, focus on personal themes and sociopolitical concerns. The band formed at Mount Temple Comprehensive School in 1976 when the members were teenagers with limited musical proficiency. Within four years, they signed with Island Records and released their debut album Boy. By the mid-1980s, U2 had become a top international act. They were more successful as a touring act than they were at selling records until their 1987 album The Joshua Tree which, according to Rolling Stone, elevated the band's stature "from heroes to superstars". Reacting to musical stagnation and criticism of their earnest image and musical direction in the late 1980s, U2 reinvented themselves with their 1991 album, Achtung Baby, and the accompanying Zoo TV Tour; they integrated dance, industrial, and alternative rock influences into their sound, and embraced a more ironic and self-deprecating image. They embraced similar experimentation for the remainder of the 1990s with varying levels of success. 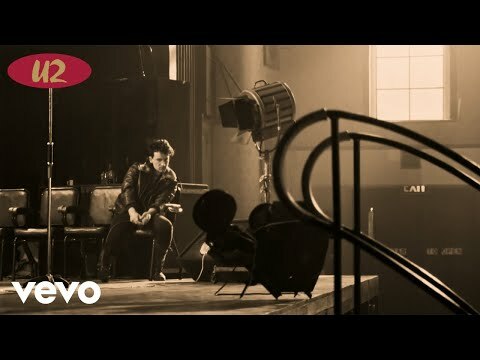 U2 regained critical and commercial favour in the 2000s with the records All That You Can't Leave Behind (2000) and How to Dismantle an Atomic Bomb (2004), which established a more conventional, mainstream sound for the group. Their U2 360° Tour of 2009–2011 is the highest-attended and highest-grossing concert tour in history. 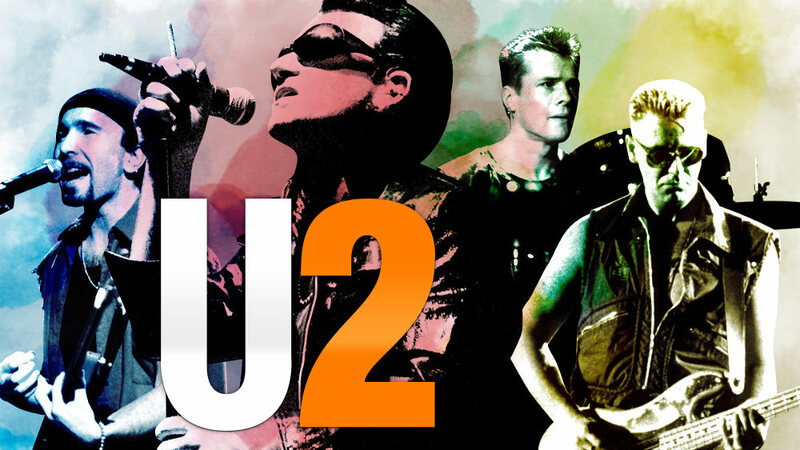 U2 have released 13 studio albums and are one of the world's best-selling music artists of all time, having sold more than 170 million records worldwide. They have won 22 Grammy Awards, more than any other band; and, in 2005, were inducted into the Rock and Roll Hall of Fame in their first year of eligibility. 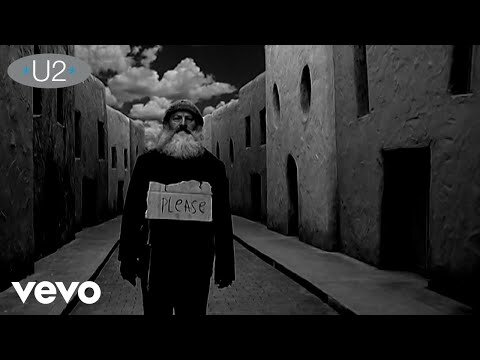 Rolling Stone ranked U2 at number 22 in its list of the "100 Greatest Artists of All Time", and labelled them the "Biggest Band in the World". Throughout their career, as a band and as individuals, they have campaigned for human rights and philanthropic causes, including Amnesty International, the ONE/DATA campaigns, Product Red, War Child and the Edge's Music Rising. Biggest band in the world?